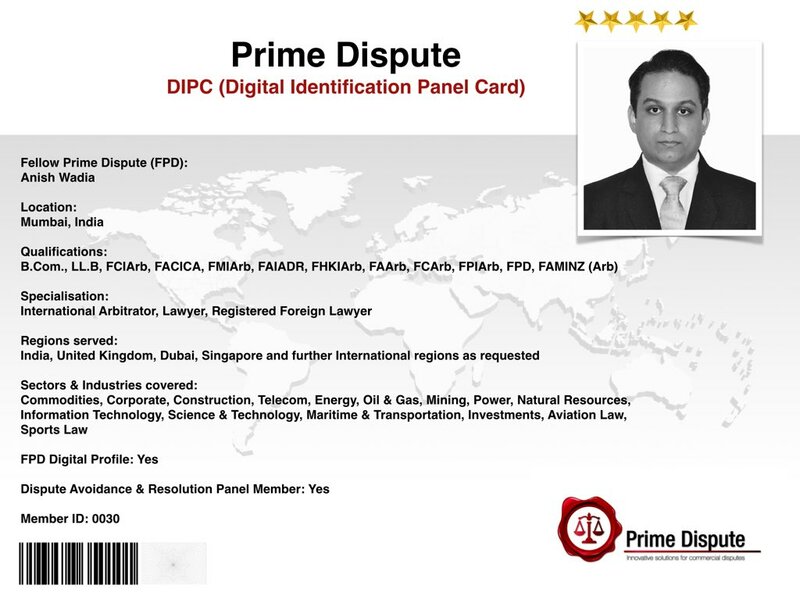 Experienced independent international arbitrator and lawyer with full rights of audience before courts in India as an Advocate, England and Wales as a Solicitor Advocate, the Dubai International Financial Centre (DIFC) as a Legal Practitioner, the Singapore International Commercial Court (SICC) as a Registered Foreign Lawyer and Prime Dispute as a Certified Educator & conflict/dispute avoidance/resolution Panel Member. Marathi (intermediate) and French (very basic). 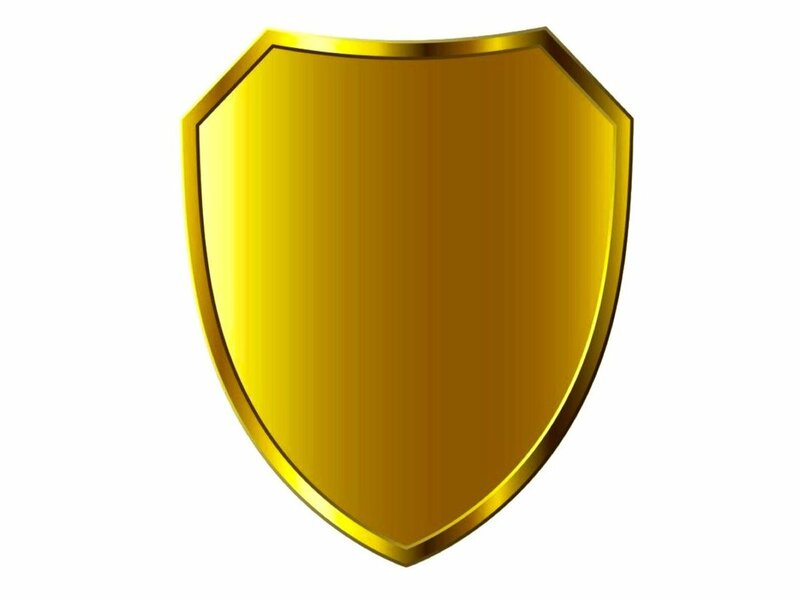 India, United Kingdom, Dubai, Singapore and further International regions as requested. 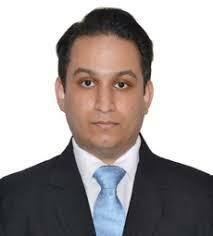 Anish Wadia is an experienced independent international arbitrator and lawyer with full rights of audience before courts in India as an Advocate, England and Wales as a Solicitor Advocate, the Dubai International Financial Centre (DIFC) as a Legal Practitioner, the Singapore International Commercial Court (SICC) as a Registered Foreign Lawyer and Prime Dispute as a Certified Educator and conflict/dispute avoidance/resolution Panel Member. Anish actively provides strategic legal advice to be adopted in litigation, ad hoc and institutional arbitrations (domestic as well as international) and general corporate / commercial transactions, to Indian and foreign clients including high net-worth individuals (HNIs) in relation to a broad range of corporate and commercial disputes, white-collar crimes, telecom, construction, solar power, EPC disputes, etc. In addition to India, Anish advise entities in Iceland, Singapore, England, France and U.S.A. as well actively travel to these jurisdictions in a professional capacity.